With over 20 years of experience, U.S. 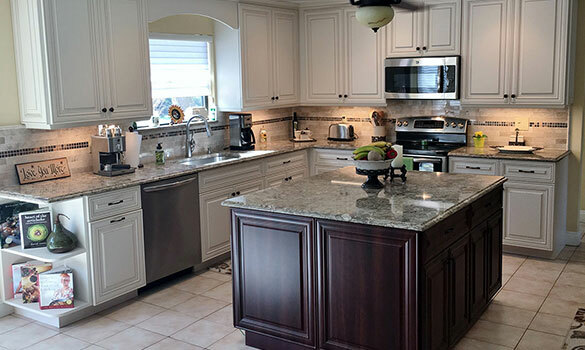 Cabinet Refacing, Inc. has transformed outdated kitchens into dream kitchens for thousands of happy customers. 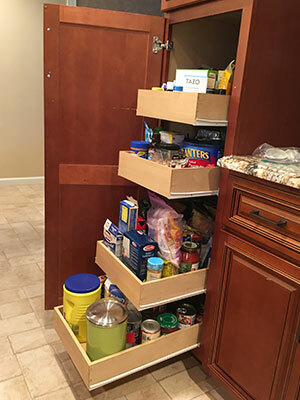 We can install new countertops in just one day and average just 2-4 days to complete a cabinet project, depending on size. We take care of your house while we work. When we’re done, there's no mess and no wall or floor damage. Best of all, with U.S. 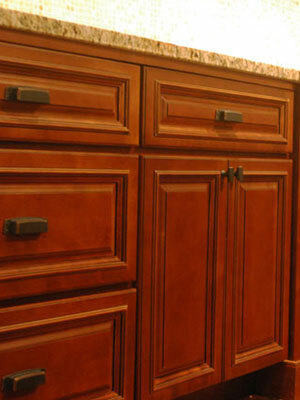 Cabinet Refacing, you can save up to 60-85% of the cost of a custom kitchen renovation! Our expert kitchen design consultants help you select the perfect colors and style that complement your home. Choose from hundreds of stylish kitchen remodeling combinations, including a complete selection of solid wood and exquisite laminates ranging from traditional to contemporary and everything in between. 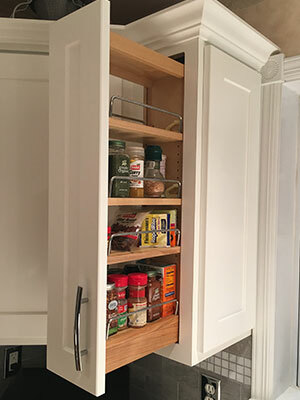 Whether installing custom cabinets, putting in a new countertop, or doing minor kitchen renovations, our step-by-step installation process is second to none. 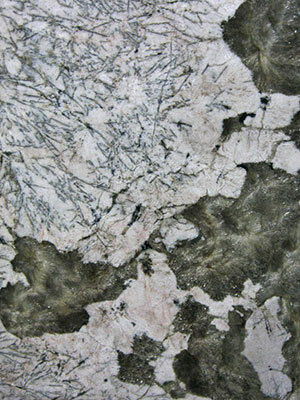 Because this is all we do, week in and week out, we offer unparalleled expertise that comes from years of experience. In addition, our Quality Control Program consists of a series of checks and balances to insure that every kitchen is virtually perfect! We partner with a wide-variety of product manufacturers, each carefully selected for quality and reliability.